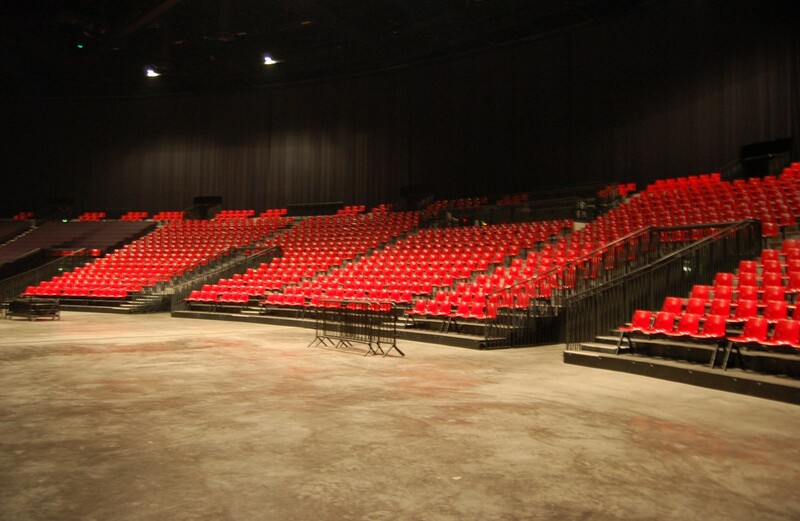 The Zénith Amiens Métropole is a performance hall seating up to 4,664 people or 5,999 people (some seated, some standing). its modular layout, location near major motorways (A16, A29, A1) and excellent acoustics make it very popular with both performers and spectators who come in ever increasing numbers from all over Picardy and beyond. 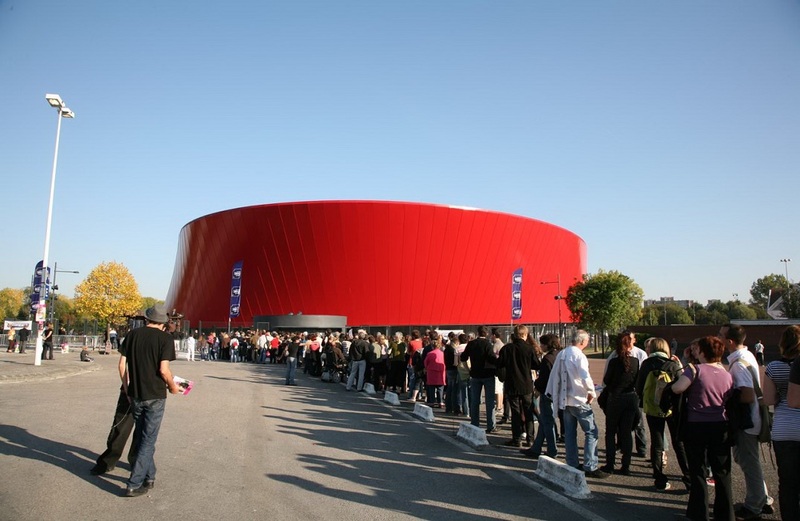 The Amiens Zénith stages a wide range of shows, for children and adults. 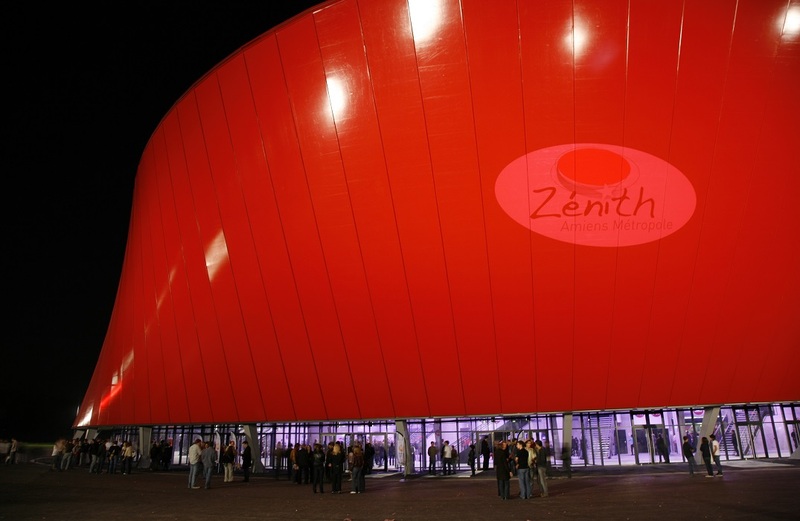 Check out the www.zenith-amiens.fr website to see what's on.